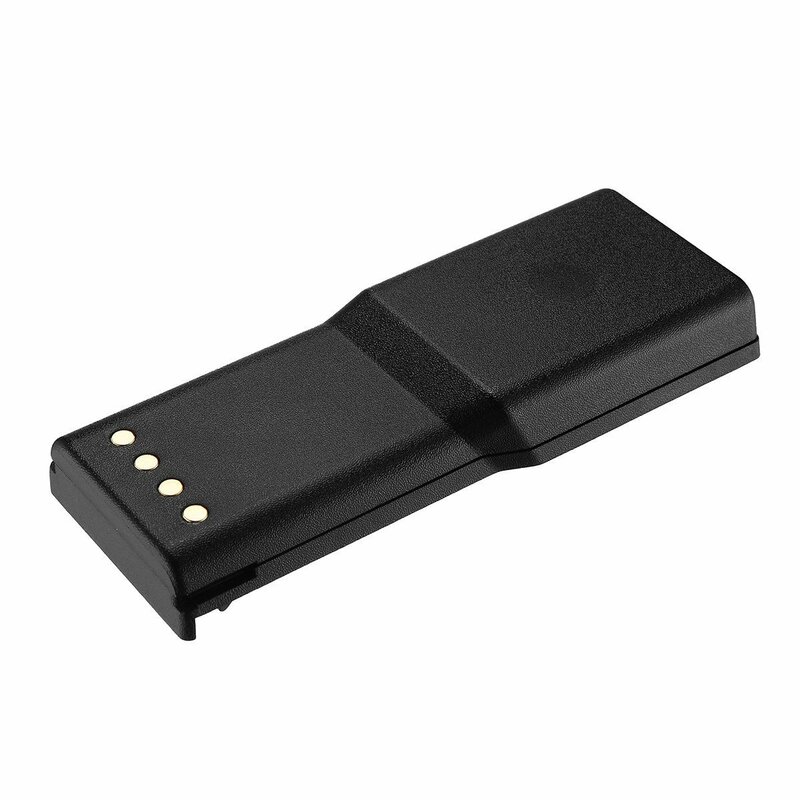 The replacement batteries for Motorola Radius P110, P-110 come in 5 counts. 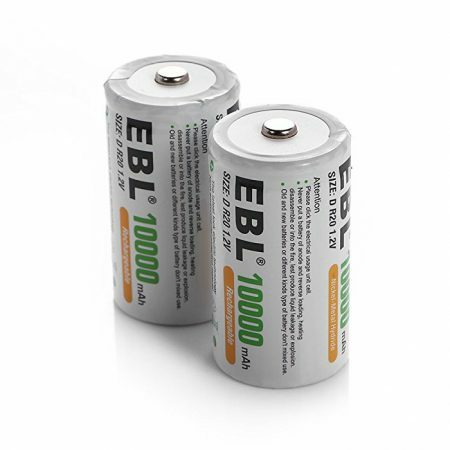 These 5-count two-way radio batteries have long lasting power with 2500mAh high capacity. 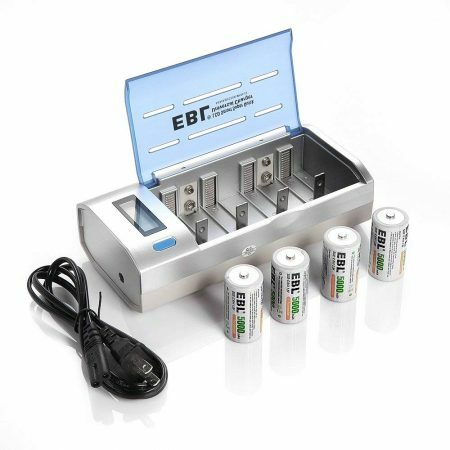 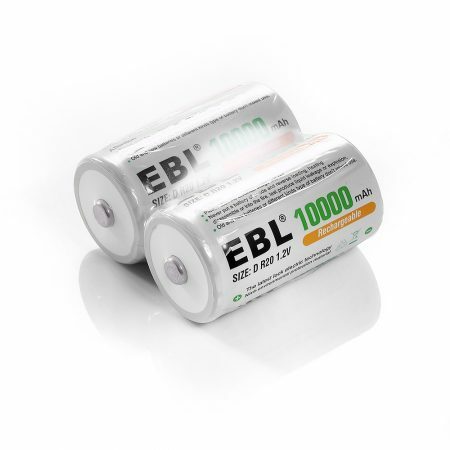 These rechargeable batteries are environmentally friendly for safe and convenient use in everyday life. 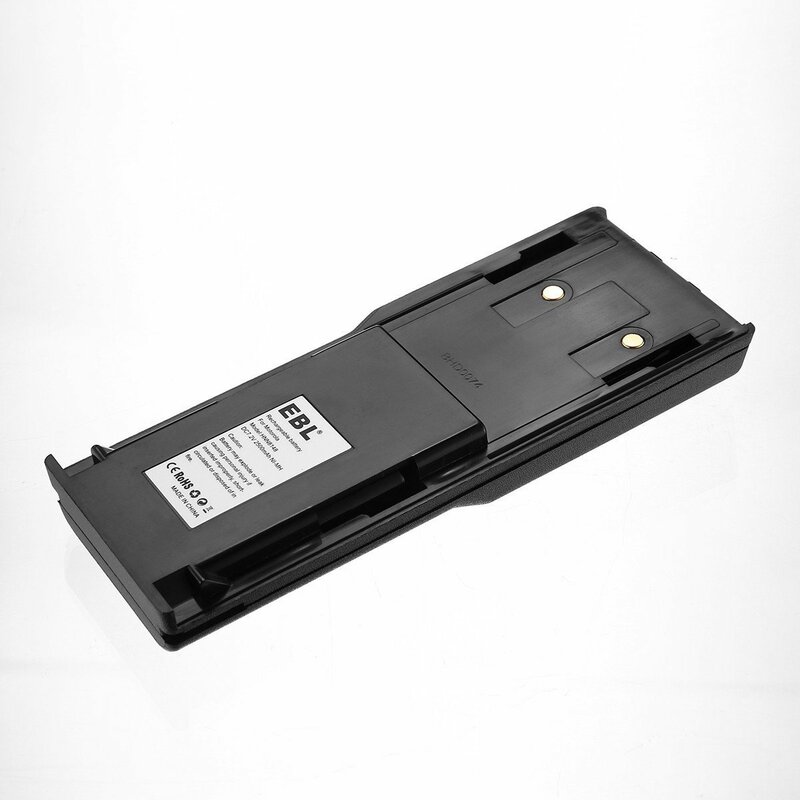 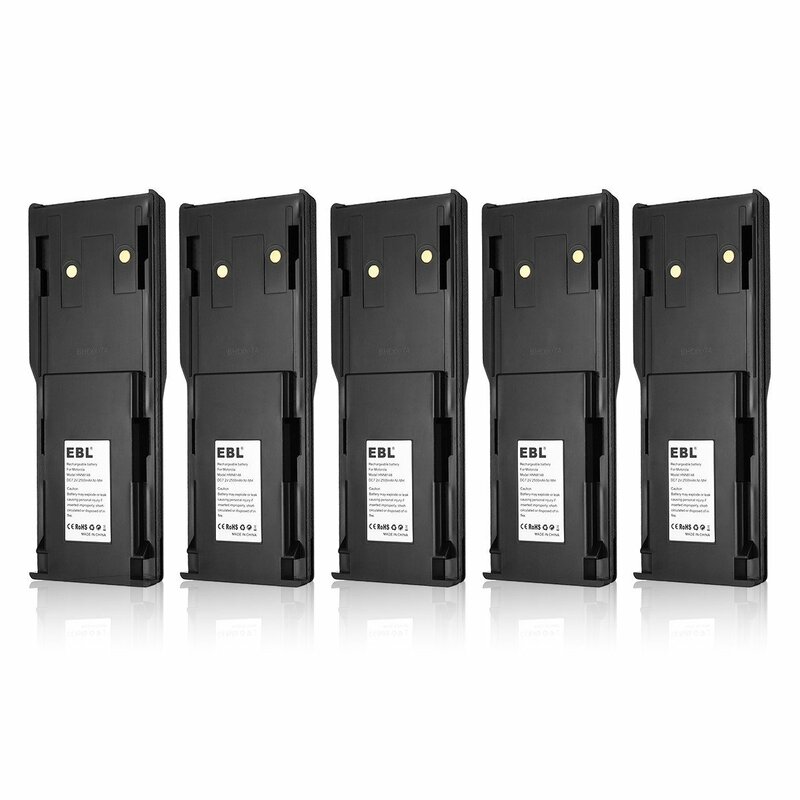 They are made of high-performance Ni-MH battery cells for great reliability and longevity. 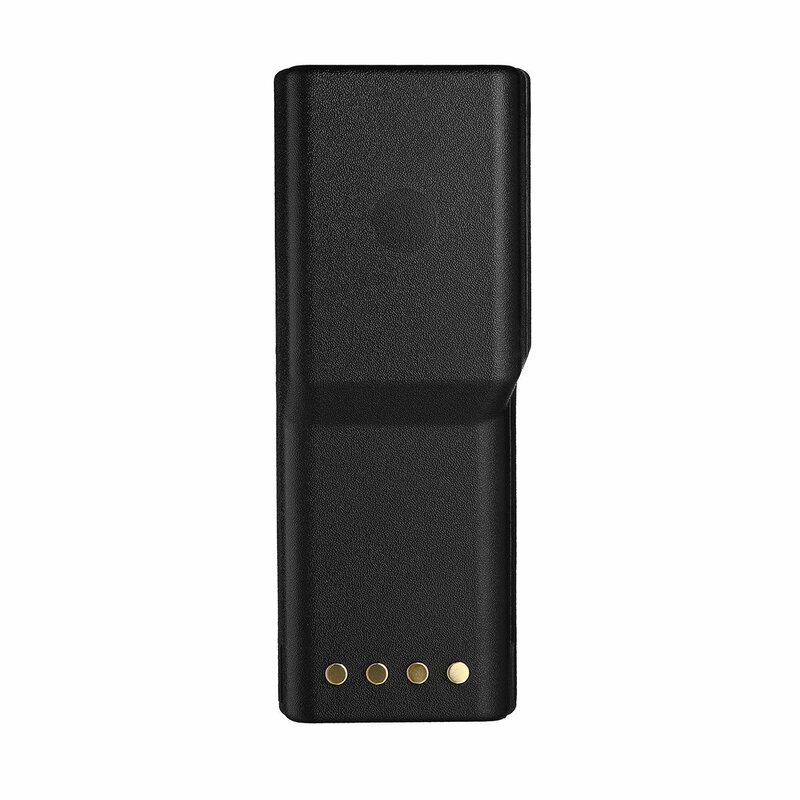 The battery specification and quality are excellent for original Motorola Radius P110 and P-110 two-way radios. 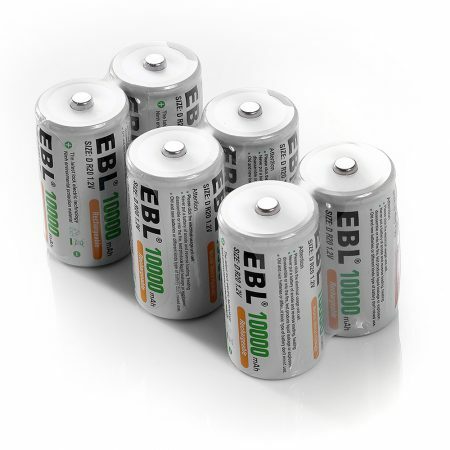 These 5-count replacement batteries for Motorola Radius are powerful and safe. 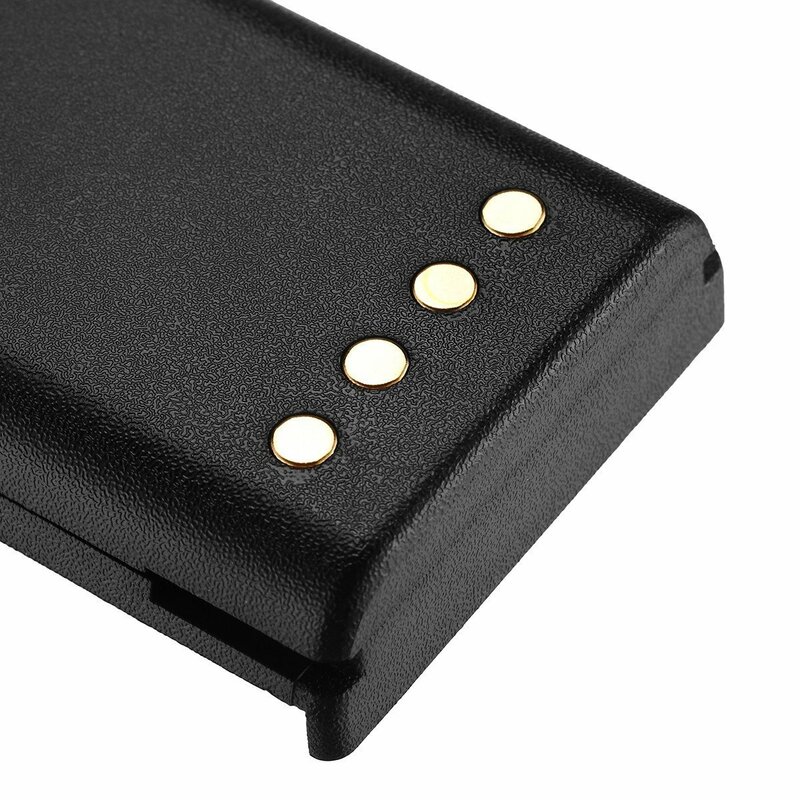 They meet the requirements of Motorola two-way radios with perfect compatibility. 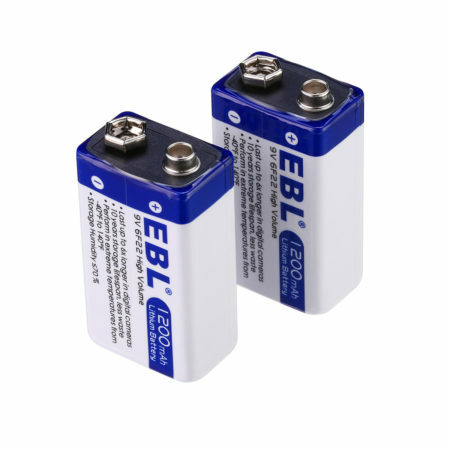 They can be recharged easily without memory effect. 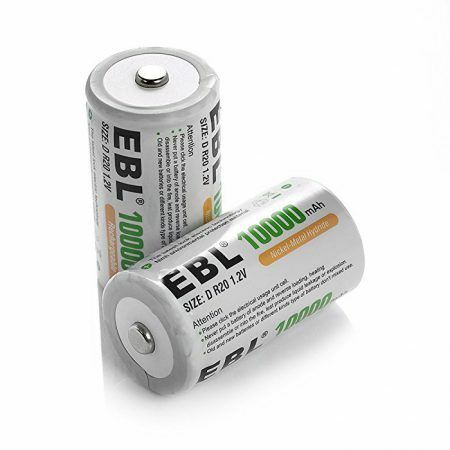 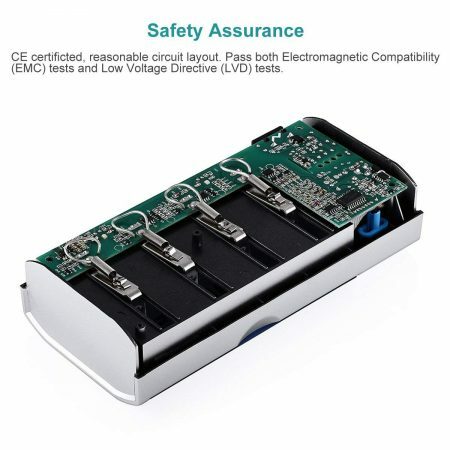 These batteries are approved for the quality with RoHS and CE certificates.